Research shows that most of us need about eight hours of good quality sleep a night to rest our bodies and refresh our minds, so we can perform at our best. And, of course, people simply enjoy a good night’s sleep. But, many people have real problems with sleep. In fact, 35 million Americans have sleep disorders. The symptoms include the inability to fall asleep or stay asleep, snoring and other breathing disorders while sleeping, which can cause drowsiness when we need to be alert. Untreated, these problems can have a devastating effect on the quality of our lives, making us physically and mentally unable to deal with everyday challenges we face. What many people don’t know is that sleep disorders can eventually result in much more serious conditions and health risks such as high blood pressure, respiratory failure, obesity, impotence, strokes, and even heart attacks. 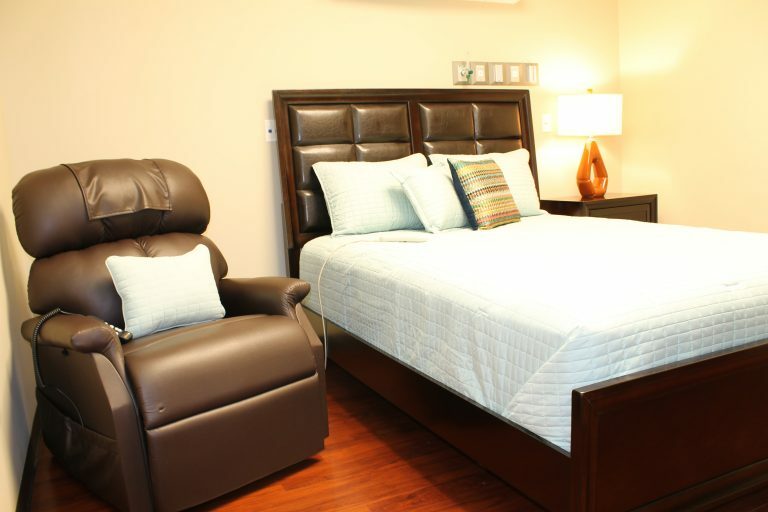 The Medical Center of Southeast Texas Diagnostic Sleep Center specializes in the diagnosis and treatment of sleep disorders. A thorough evaluation is the first step to an accurate diagnosis and effective treatment for your problem. Forty-percent of children ages 8 to 10 years old experience some type of sleep disturbance. The Medical Center of Southeast Texas Diagnostic Sleep Center now has the advanced equipment and capabilities to care for children ages seven and up. With our state of the art equipment to care for children, we are reducing the need for our smallest patients and their families to travel outside of our area for testing and treatment. The Medical Center of Southeast Texas is proud to offer our patients two Diagnostic Sleep Center locations to better serve them.